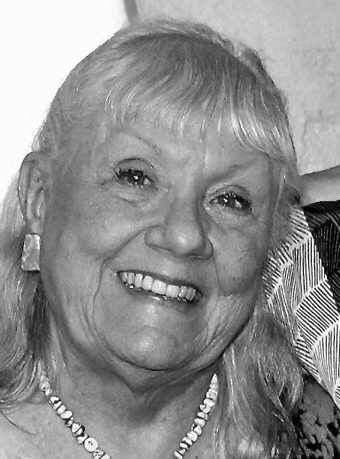 Saba McWilliams, 82, of Santa Fe, New Mexico, died April 2, 2019, after battling breast cancer. She was born March 3, 1937, in Lake Forest, Illinois. She was a graduate of Sarah Lawrence College. For a brief time in the 1990s Ms. McWilliams lived in Salida and owned a garden shop on F Street. The majority of her life, however, was devoted to management of the arts, working as the assistant to conductor Thomas Shippers and with many arts organizations, including the Metropolitan Opera, New York City Opera, Santa Fe Opera, San Francisco Opera and the Tucson Symphony Orchestra. Her family said she carried those passions into everything she did in her life. Survivors include her sisters, Barbara Chamberlin of Santa Fe and Susan Schoenfeld of Ingleside, Illinois; niece, Anne Chamberlin Siler of Grand Junction; and nephews, David Alexander Chamberlin and Charles Edward McWilliams. At her request, there will be no memorial service, but friends are invited to make memorial contributions to the Santa Fe Community Foundation or to a nonprofit of their choice. Arrangements were with The Neptune Society in Albuquerque, New Mexico.